Barramundi, Queen Fish, Giant Trevally, Mangrove Jack, Threadfin, Bluewater Tuna, and Mackerel. 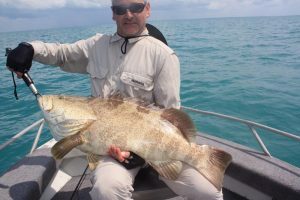 An Anglers dream for fishing, home to the endangered dugong and saltwater crocodiles, and the main highlight is the opportunity to cast your line in the famous West Arnhem Land – known for offering some of the best fishing in Australia. 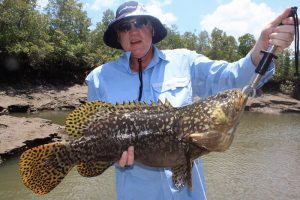 One of the most remote locations in the Northern Territory, the Mini Mini system offers a huge supply of creeks to fish and explore, with a variety of creek, river and reef fishing to suit the most intrepid fisherman. Along with Queen Fish, Giant Trevally and bottom dwellers, there are Mangrove Jack, Threadfin and, if the weather gods smile on us, Bluewater Tuna and Mackerel. 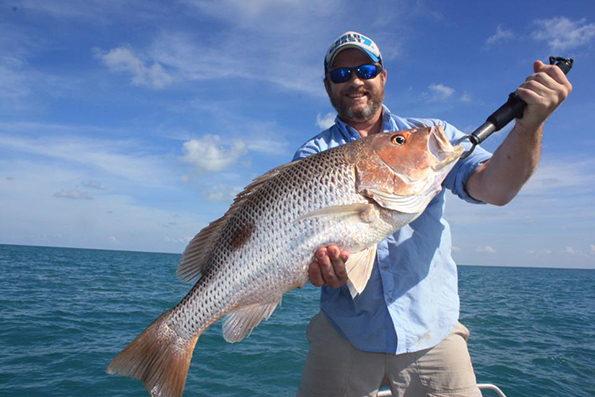 A Barra fishers dream, you’ll get the chance to catch a Metery – a real trophy to impress the fellas back home. With many areas inaccessible by road, this charter lets you experience the beauty of this mostly untouched region up-close and personal. The Mini Mini system lies on the Southern Side of Cobourg Peninsula, at the eastern end of Van Diemen’s Gulf. While exploring your way through the variety of coastal creeks, you’ll get a chance to fish around the stunning Garig Gunak Barlu National Park; including Iwalg Creek, Mini Mini River and Endyalgout Island. A highlight of this trip is the opportunity to cast your line in the famous West Arnhem Land – known for offering some of the best fishing in Australia and only legally fishable with an accredited fishing charter. 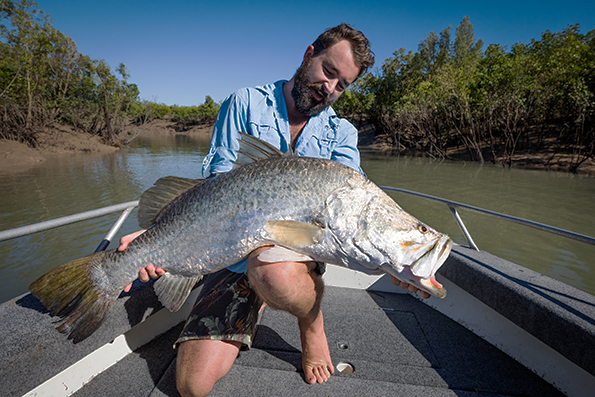 Arnhem is a Barramundi and Bluewater sportfishing paradise, while anglers of all calibres will love discovering the secret corners of the creeks – this remote region is something you have to experience for yourself! 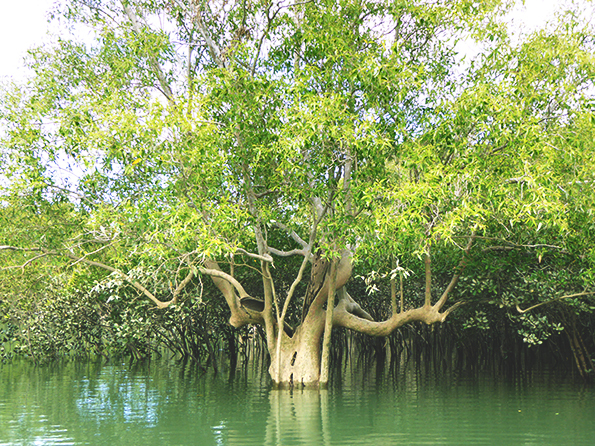 While exploring your way through the variety of coastal creeks, you’ll get a chance to fish around the stunning Garig Gunak Barlu National Park; including Iwalg Creek, Minimini River and Endyalgout Island. An anglers dream, you can fish for Mackerel, Queenfish, Trevally, Shark, Snapper and a variety of other reef fish. This wild and rugged coastline is home to the endangered dugong and saltwater crocodiles, which you should be lucky enough to spot during the trip. 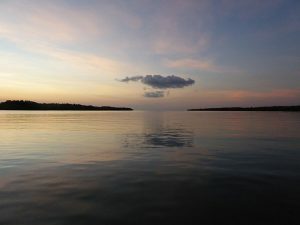 As the Northern Territory’s largest Marine Park, Garig Gunak Barlu boasts over 250 species of fish along with 6 of the worlds 7 species of marine turtle. A highlight of this trip is the opportunity to cast your line in the famous West Arnhem Land – known for offering some of the best fishing in Australia and only legally fishable with an accredited fishing charter. Arnhem is a Barramundi and Bluewater sportfishing paradise, while anglers of all calibres will love discovering the secret corners of the creeks – this remote region is something you have to experience for yourself! Not just for anglers, the Minimini system includes a multitude of creek fishing opportunities, with our charter covering Iwalg Creek, Murgenella Creek and Cooper Creek. Catch Barramundi, threadfin, mangrove jack, golden snapper and black jewfish as we wind our way through some of the regions best creek fishing spots. 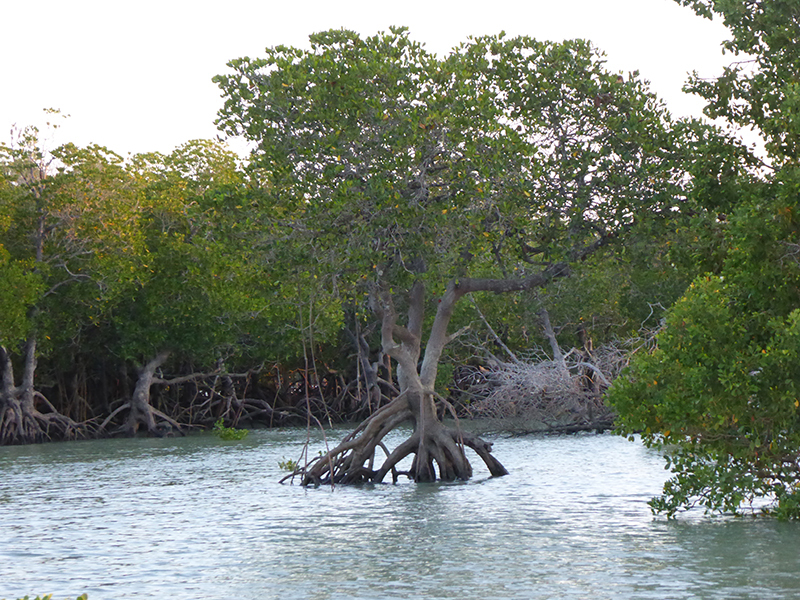 If you’re lucky, you’ll even get the chance to catch a Mud Crab or two to add to the dinner menu! “Just returned to Darwin and I have to say this was one of the VERY BEST fishing trips our group has had over the past 20 years.